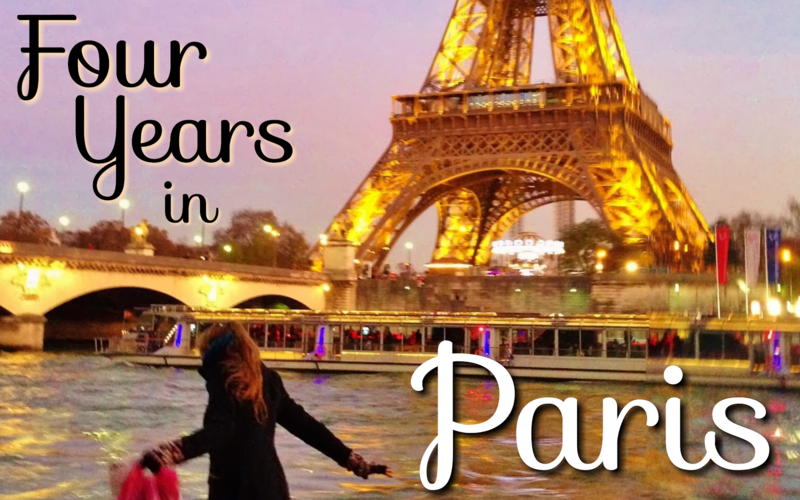 Four Years in Paris: Four Years in Paris: The eBook is Coming! Four Years in Paris: The eBook is Coming! I got the idea for Four Years in Paris when I was floating lazily in the hot California sunshine at my parents' pool. I was processing our upcoming move to Germany, lamenting leaving Paris and France for what might be forever. And I realized I wanted to tie my entire four years in Paris together, from start to finish. Within a week I learned everything about what it takes to publish an ebook, prepared the manuscript, created a cover, and strategized the release. Here's what buyers will see. 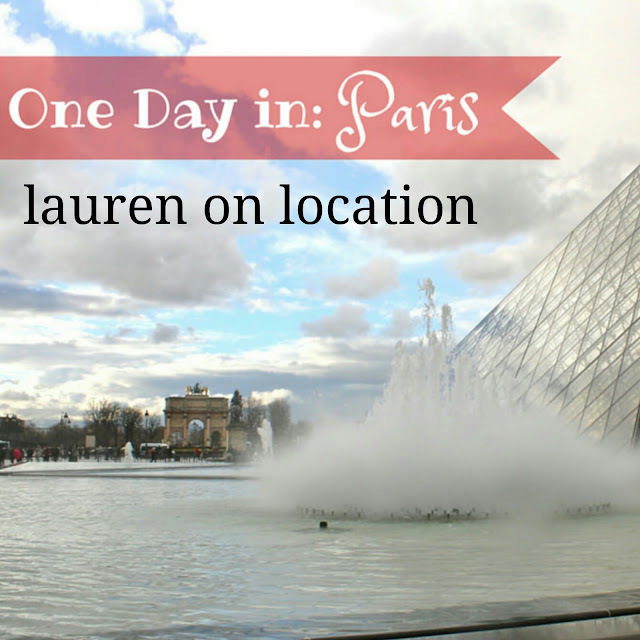 A compilation of memories in France from an evolving expat who only ever wanted to be French. 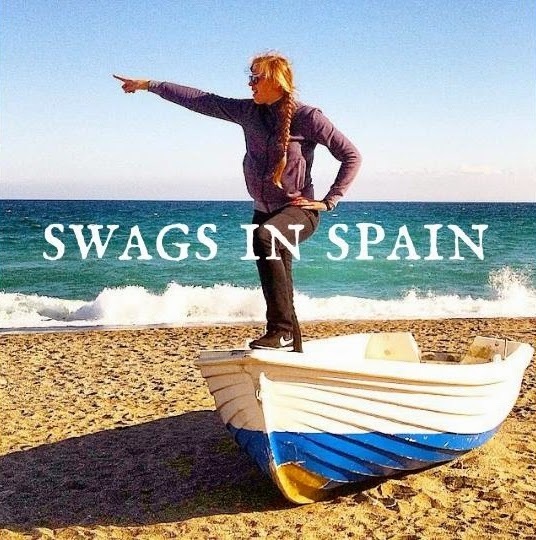 Four Years in Paris follows Christy Swagerty from 2011 to 2015 as she moved in and around the Île-de-France region as an athlete turned tourist turned expat. Join "Swags" as she sneaks into ballet rehearsals at the Opera Garnier, attempts haute couture and cuisine, and discovers a love for art, architecture, and music. From hosting their first French Thanksgiving and New Year's Eve parties to taking wedding photos along the Seine, Swags' Four Years in Paris takes you on a journey of a twenty-something American experiencing the fun and faux pas of living abroad for the first time. Four Years in Paris will be available for pre-order soon! The most comprehensive resource on international sports competition for athletes, parents, and clubs! © 2015 What Up, Swags?! All Rights Reserved. Simple theme. Powered by Blogger.